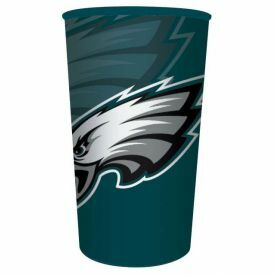 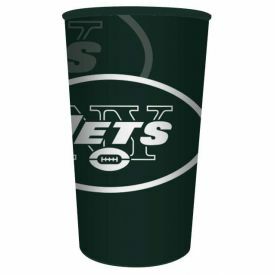 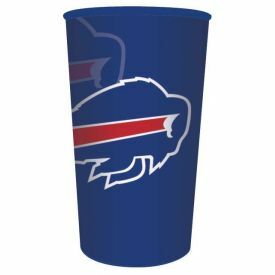 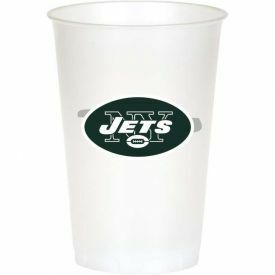 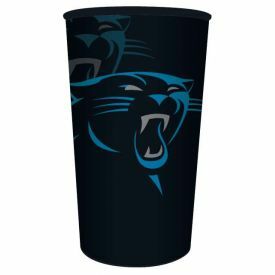 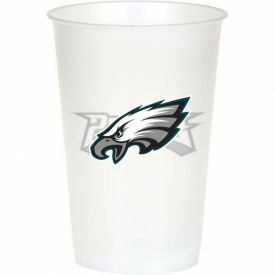 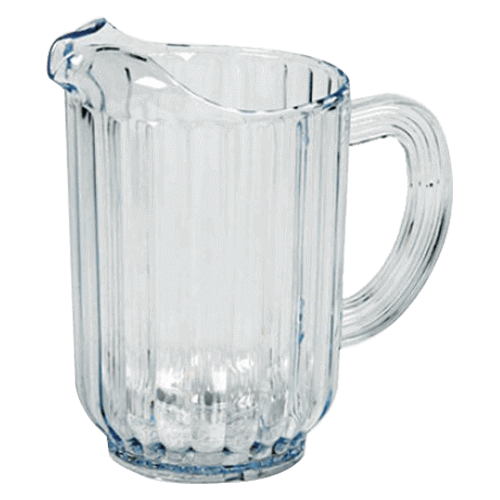 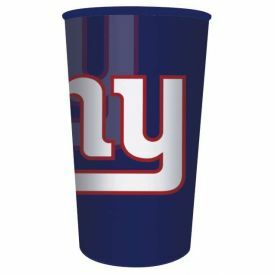 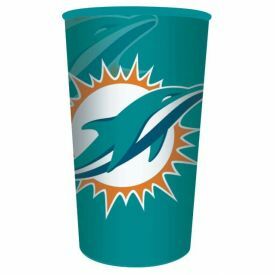 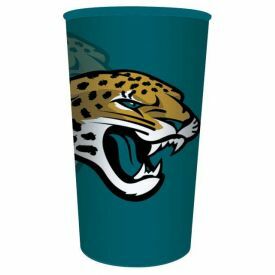 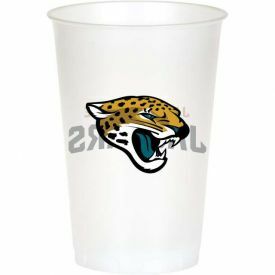 NFL Philadelphia Eagles Heavy Duty Plastic Souvenir Cups 22oz. 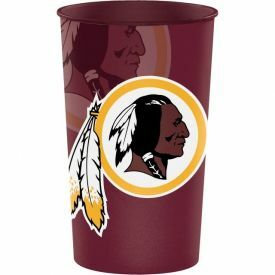 NFL Washington Redskins Heavy Duty Plastic Souvenir Cup 22 oz. 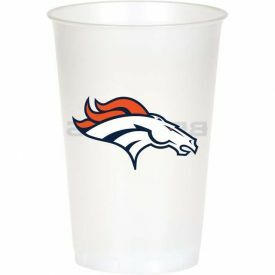 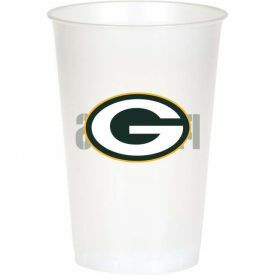 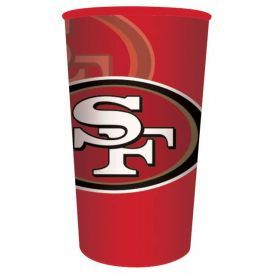 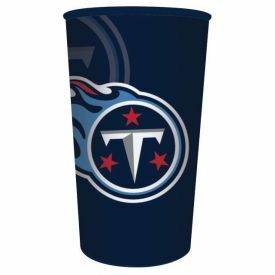 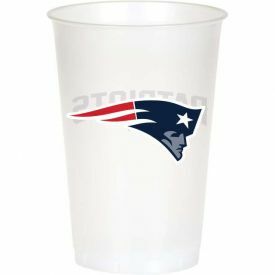 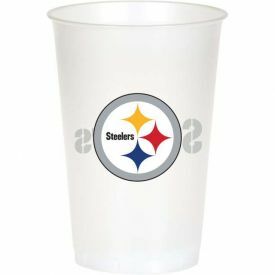 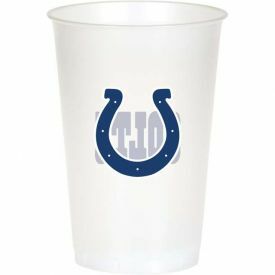 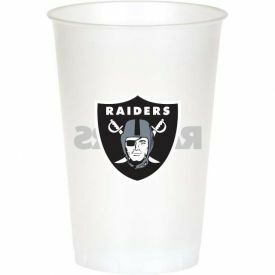 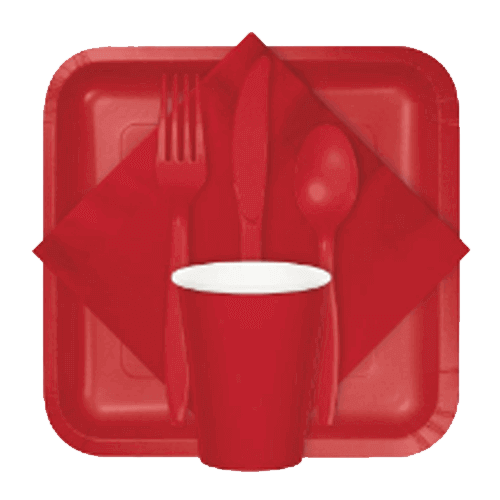 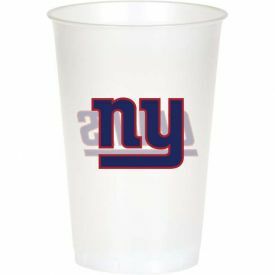 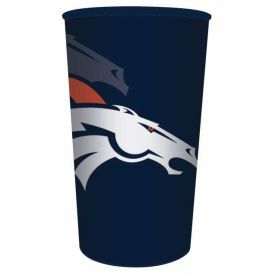 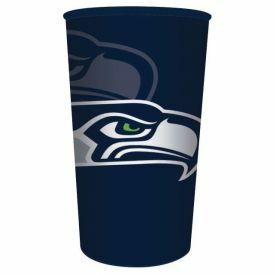 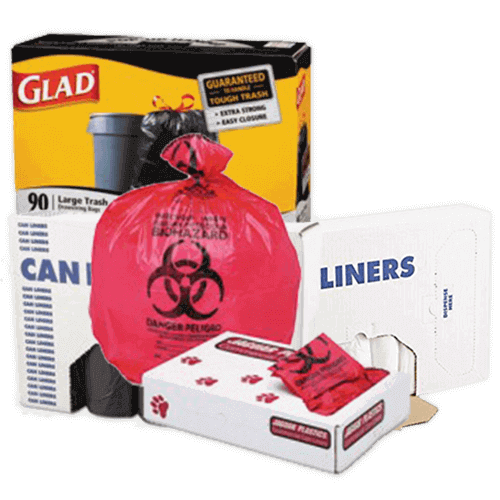 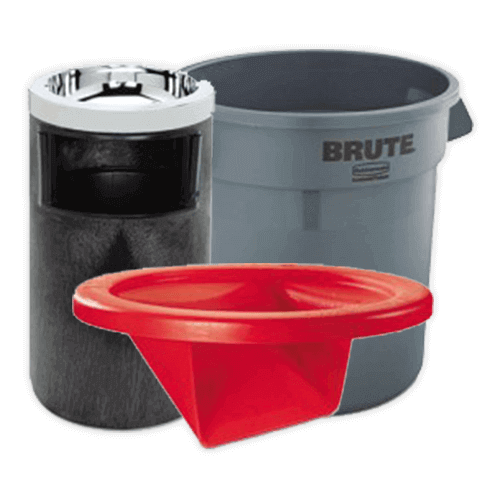 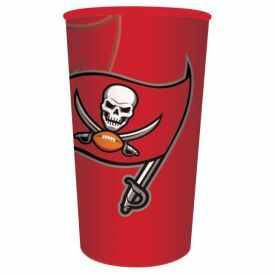 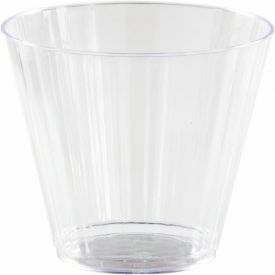 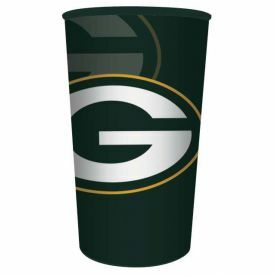 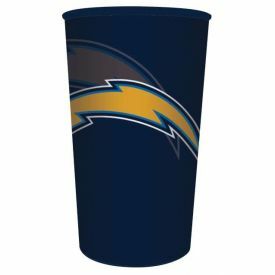 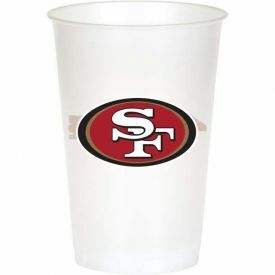 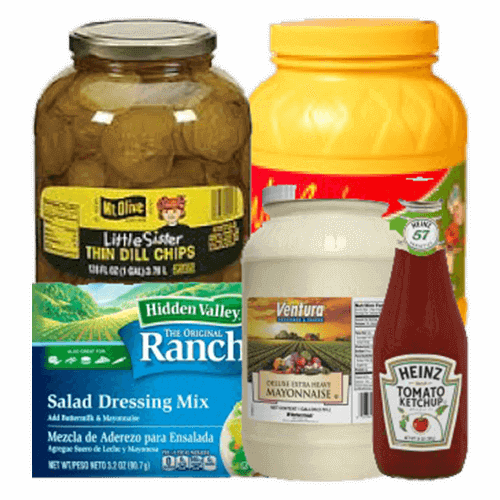 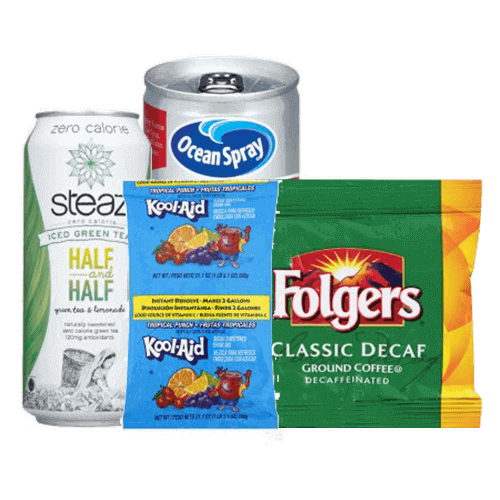 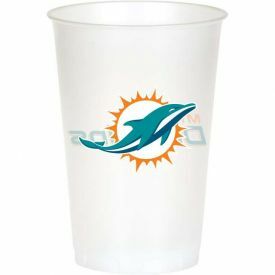 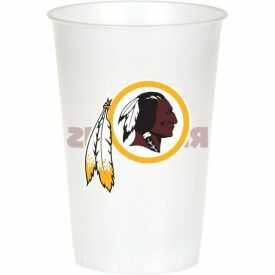 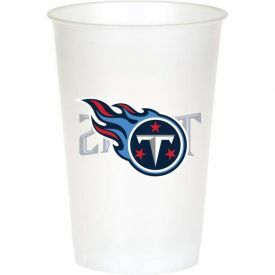 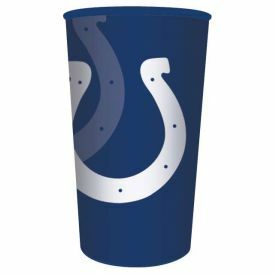 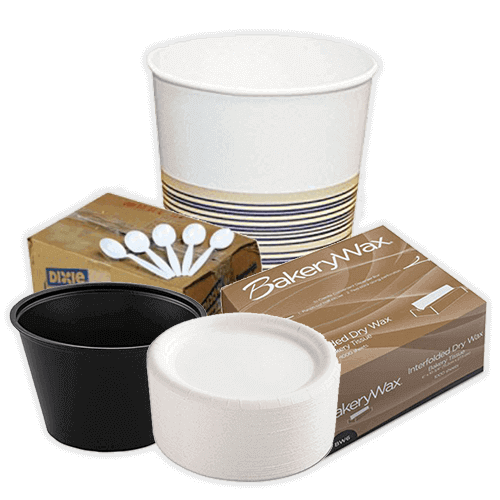 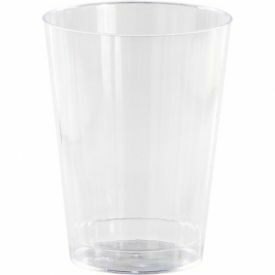 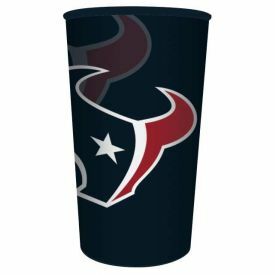 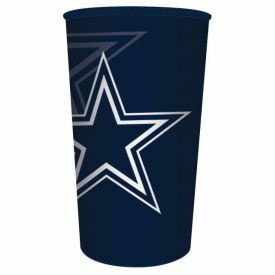 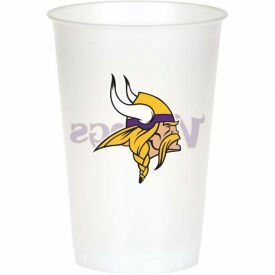 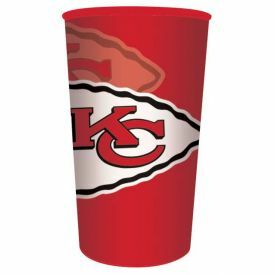 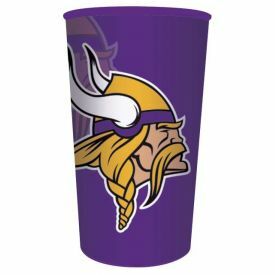 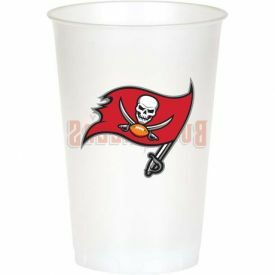 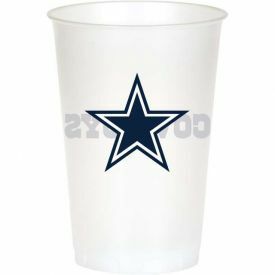 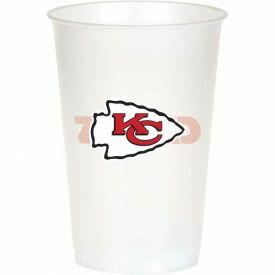 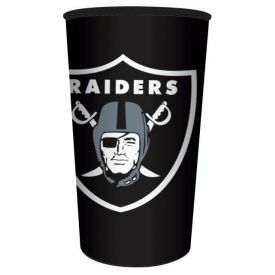 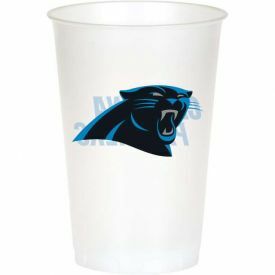 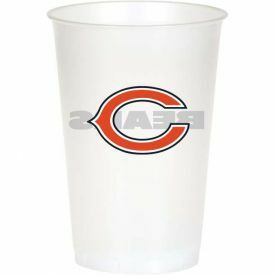 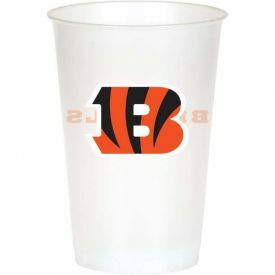 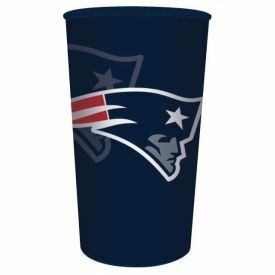 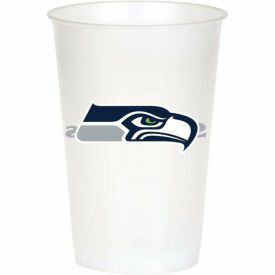 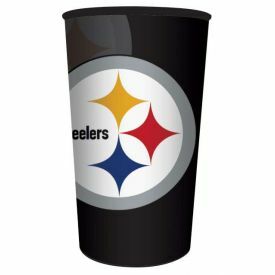 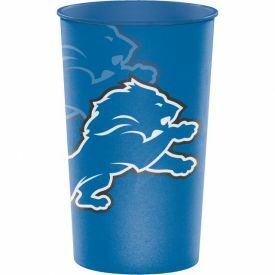 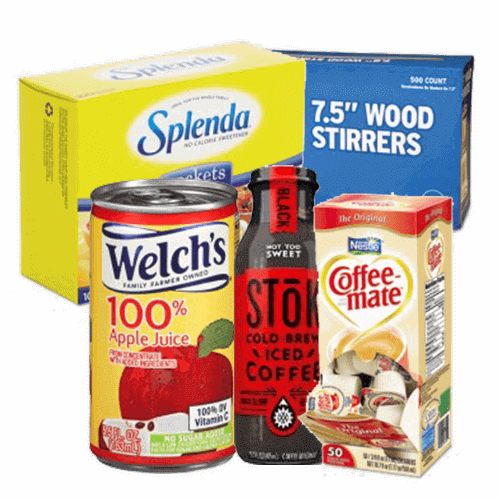 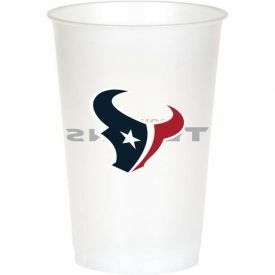 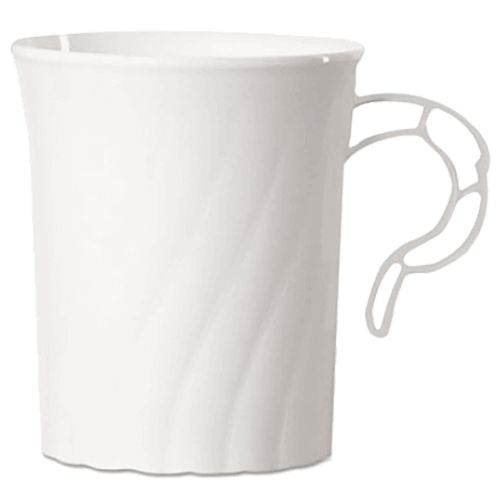 NFL Washington Redskins Lightweight Printed Plastic Cups 20 oz.